You are here: HomenextKeywordsnextpost-warnextMum and we three boys, posing outside the Anderson shelter. This would have been in 1948, judging by my physical size in the pram. 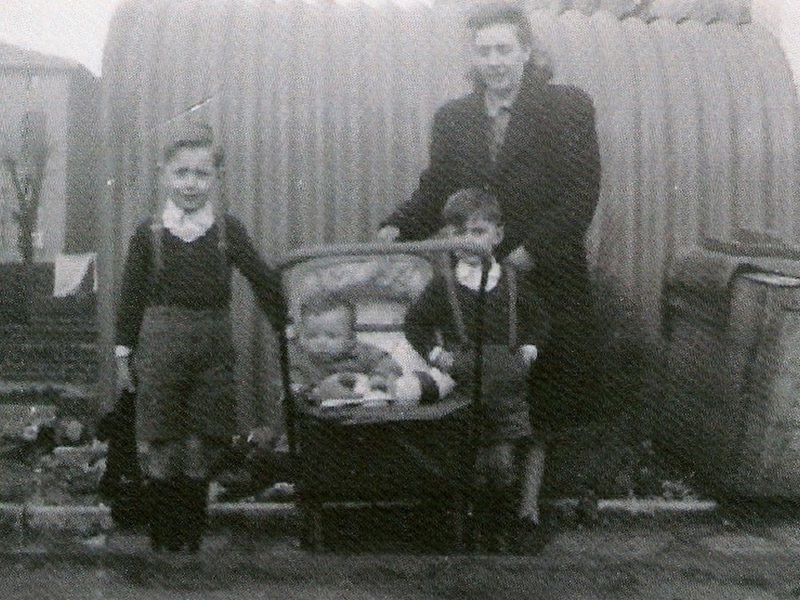 Mum and we three boys, posing outside the Anderson shelter. This would have been in 1948, judging by my physical size in the pram.